Maya is horrified when the Empress of Buzztropolis decrees that Maya's hive must contribute half of its honey store to feeding the athletes of the annual Honey Games. Maya tries to reason with the Empress but accidentally makes the situation worse. 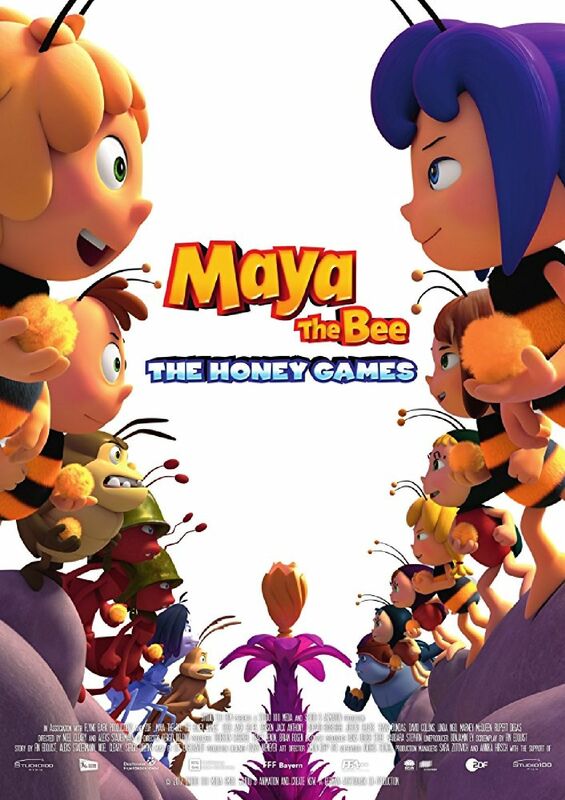 In order to prove herself, Maya vows to emerge victorious at the Honey Games flanked by a team of misfits including her best friend Willi. If she fails, the hive must hand over its entire supply of honey to Buzztropolis.